Wouter Wijker started his career as a researcher in human electrophysiology at the University of Amsterdam. After achieving his doctoral degree, he took on a position as biostatistician at the Academic Medical Centre of the University of Amsterdam and was mainly involved in setting up and analysing clinical studies. With this experience he founded BwO Research BV, a clinical research organization assisting several large and international pharmaceutical companies in human drug research. He held the position of managing director of BwO Research BV for almost 15 years. In 2004 BwO merged with IATEC were he was the director of biostatistics, a member of the management team, and report writer. Currently he is managing director of Auxiliis Pharma since 2006 and a board member of the society for Pharmaceutical Statistics and Data Management (PSDM). Otto Skoran graduated in Medicine in 1993 from the Semmelweis Medical University in Budapest and later obtained a qualification as Cardiologist. Otto Skoran founded in 1997 Goodwill Research, which soon became the leading clinical CRO in Hungary, which was later acquired by Pierrel Spa in 2005, Otto Skoran became in 2009 Director of Auxiliis Pharma and CEO of Svanhegy Children Clinic. 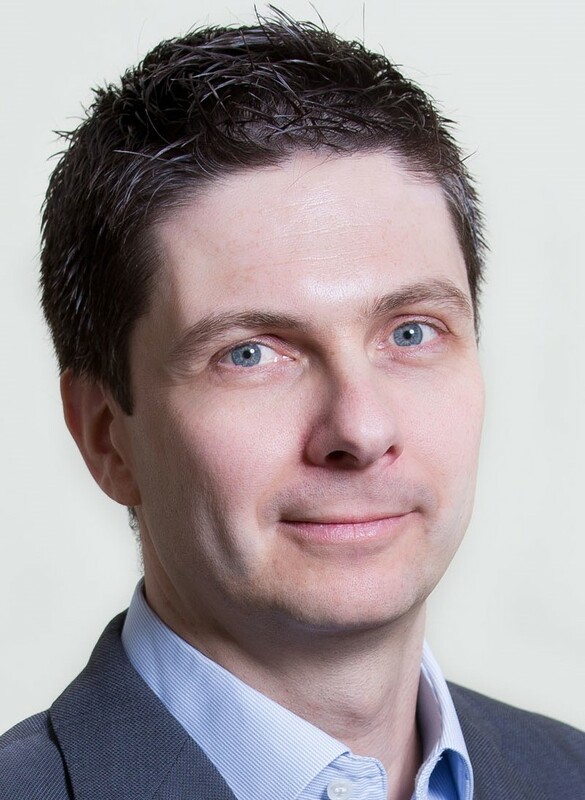 Otto Skoran provides Auxiliis with extensive leadership skills and clinical trial experience, as well as solid connections with key opinion leaders and qualified investigators in the field of paediatric medicine. 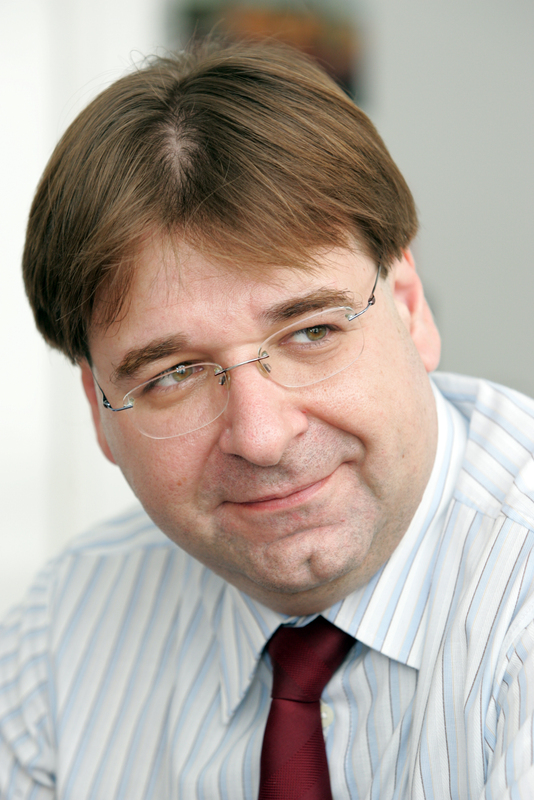 Otto Skoran is co-founder and board member the Medicines for Children Research Network (MCRN) Hungary. Dr. Renczes is a physician and co-founder of Auxiliis and has been working in the field of clinical pharmacology for over 20 years. He started his career as an investigator at a university-based Phase I unit, and gradually became the deputy head of the Unit. Later he joined a CRO with dual responsibilities: built, developed and headed the first enterprise-based Phase I research unit in Hungary while overseeing the traditional trial management activities of the company as its medical director and helping the company to reach a market leader position in Hungary. He is also undertook study monitoring duties both at a regional CRO and a big pharma company, thus gaining clinical trials experience from different perspectives. He is a regular lecturer at courses on clinical pharmacology and he published more than 20 papers and 8 book chapters. . 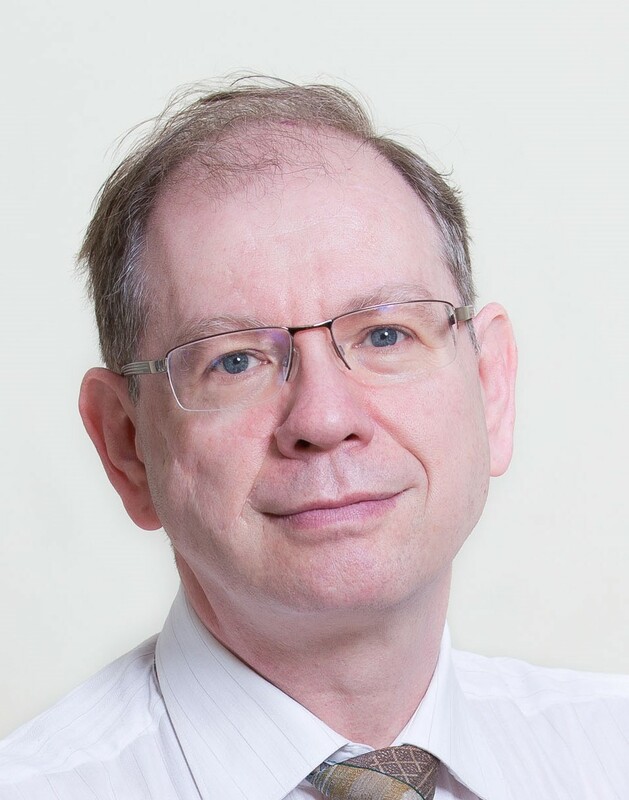 He is an invited tutor of the CEMDC Pharmatrain course and also invited tutor of Semmelweis University (Budapest, Hungary) and the University of Miskolc (Miskolc, Hungary). Currently Dr. Renczes currently serves as QA director of the company. Krisztian Nagy is a medical doctor (Univ. Pecs/Hungary) and holds an MSc in Public Health from the London School of Hygiene and Tropical Medicine. He has extensive experience with epidemiology and pharmaceutical drug development, worked earlier as head of the Clinical Research Department at Gedeon Richter Plc. Krisztian Nagy was involved in all stages of drug development, supported early preclinical development and supervised clinical projects from phase 1 up to phase 4. He contributed to the development of several new chemical entities, including one recently approved by the FDA in the US, but also to high number of generic and added value pharmaceutical products. He participated and presented at several Scientific Advice meetings at regulatory authorities including the EMA and FDA. He has strong experience in working in international project teams. Cesare Spadoni is Senior Director of Business Development, with responsibility for sales and marketing-related activities. He has extensive experience in the drug development field as he held senior business development positions at AMRI, Aptuit Laurus and ThalesNano. Prior to this, Cesare worked as research scientist in a pharmaceutical company (Eisai) and in academia (Institute of Enzymology, Budapest). He is also the co-founder and chairman of aPODD Foundation, a London-based non-profit organisation with the mission to accelerate the development of new therapeutic agents that are effective and safe for the treatment of cancer in children. 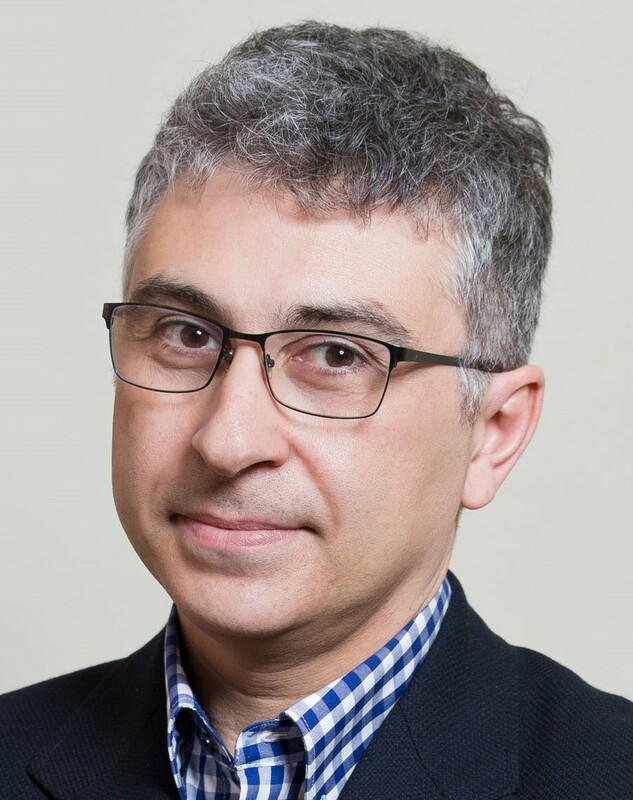 Cesare holds an MSc in Applied Molecular Biology, a PhD in Neurosciences from UCL, University of London and an MBA from the Central European University, Budapest.